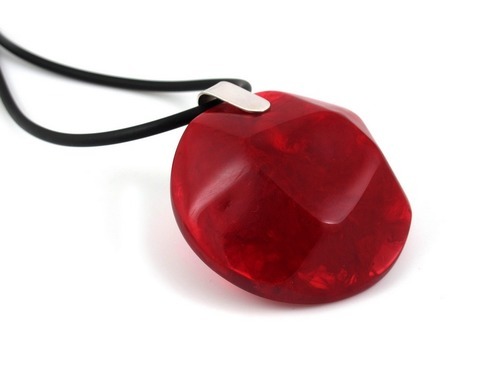 Purchase this large chunky resin pendant as a forever piece and you’ll not regret it. 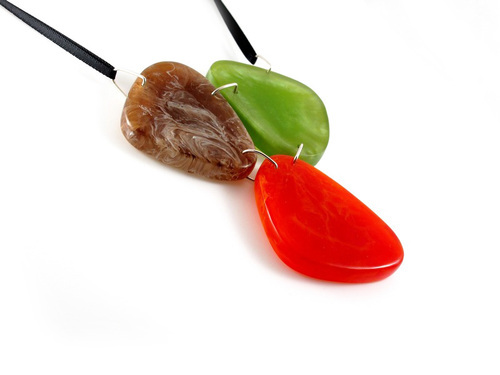 This bold, contemporary necklace in funky mocha, lime and orange colors will add a wonderful finishing touch to many of your outfits. It will make you stand out in the crowd! 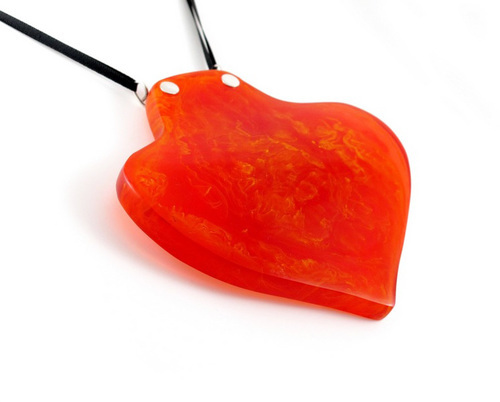 This resin pendant is not for the faint hearted but if you want to be different and make a statement, then this is the piece for you. 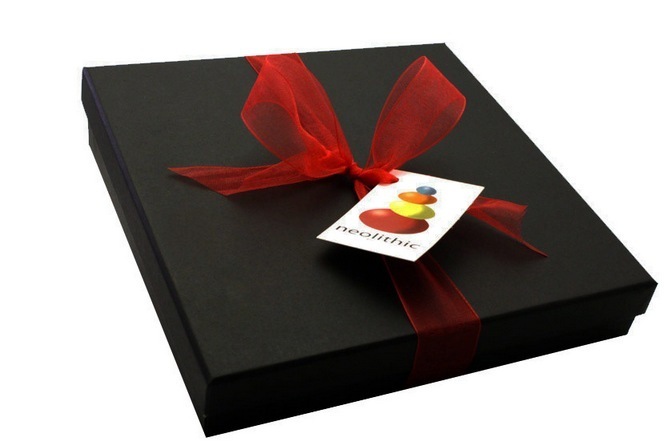 You’ll fall head over heels for the exceptional beauty and quality of this piece. You’ll wear it again and again especially once the compliments start flowing in. The signature pendant was inspired by the evolution of jewelry worldwide. The colors are in harmony with each other and are very organic. 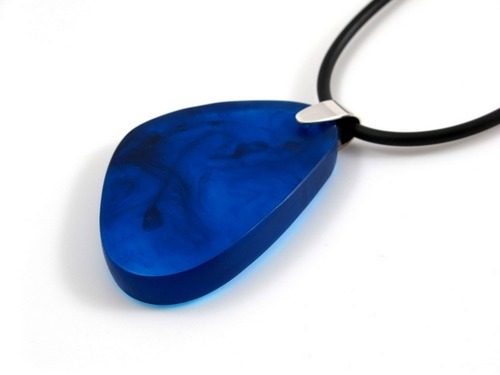 The marbleized effect of this handcrafted necklace is unique. No two items can ever be the same ensuring you get something totally unique. 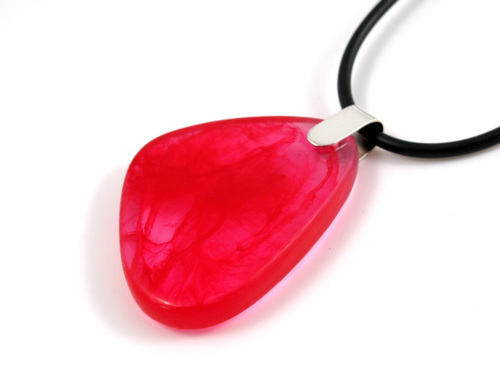 The resin pendants are meticulously hand sanded to make them smooth so that they are really comfortable to wear. They are also lightweight so you’ll hardly know you’ve got these on.